Alumni of class of '68 enjoy their 50th reunion while attending the Region III Conference in Atlantic City. View more photos from 2018 Region III here. 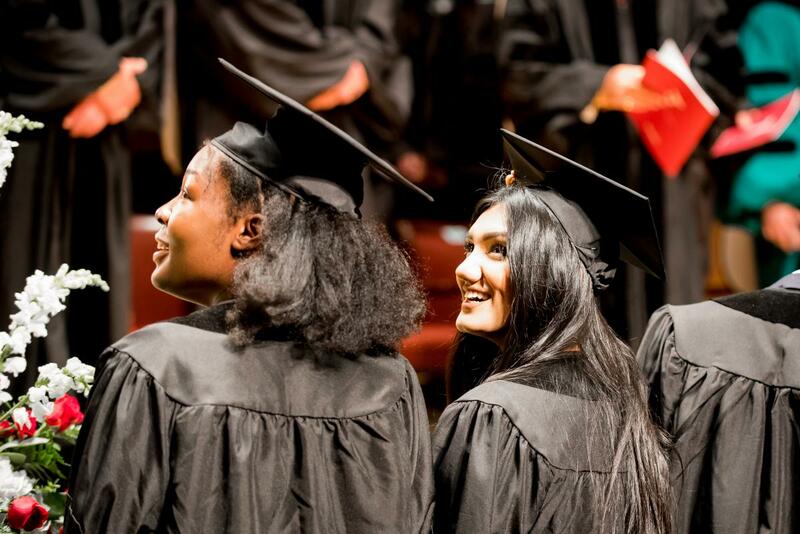 View more photos from the 2018 Graduation here. 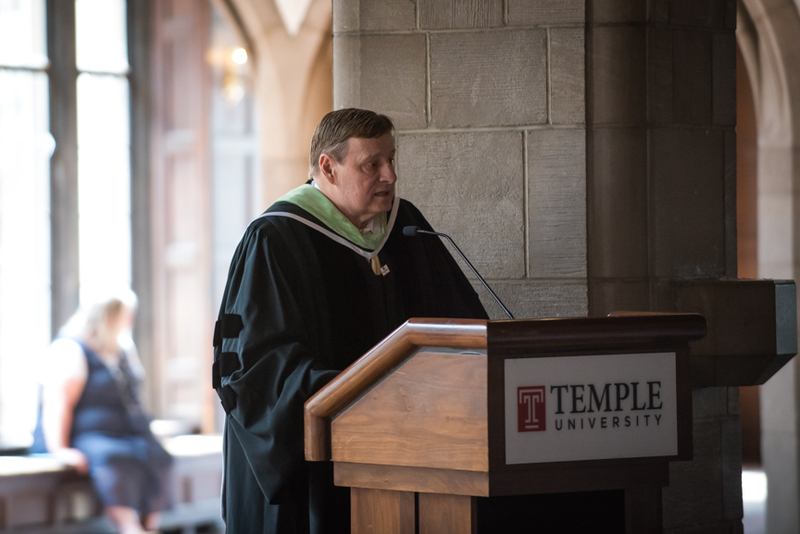 Read the 2018 Commencement Speech by John Martucci, DPM here. 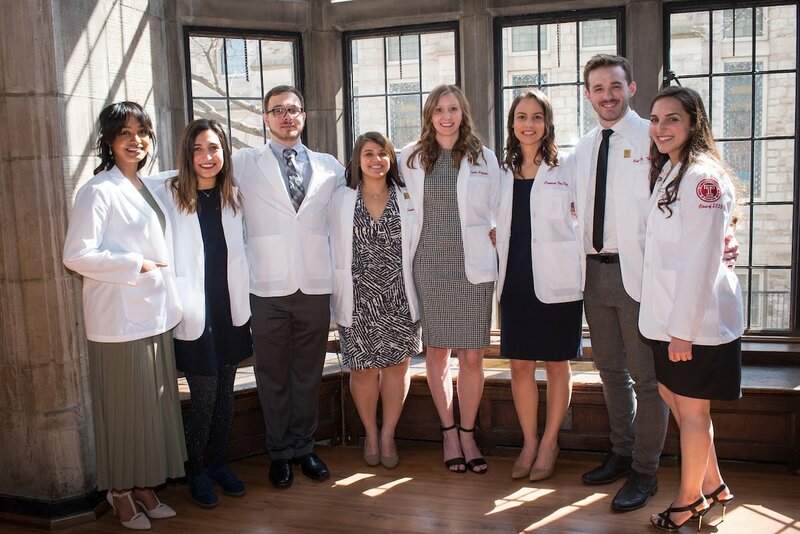 The white coat symbolizes a rite of passage into healthcare, a pledge to excellence in science and compassionate care and a lifelong connection to TUSPM. Dean John Mattiacci addresses students during the White Coat Ceremony. Eight students are happily "coated" at the White Coat Ceremony. View more 2018 White Coat Ceremony photos here. 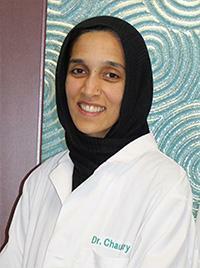 AISHA S. I. CHAUDHRY is a trusted podiatrist, entrepreneur and philanthropist dedicated to the success of the School of Podiatric Medicine and its students. 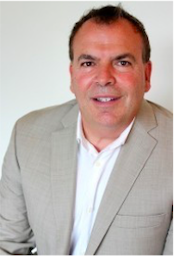 A self starter, Chaudhry founded and currently operates four practices in the Philadelphia area, Advanced Care Podiatry and Pennsylvania Foot and Ankle Associates. Recently, she added another venture: the Pennsylvania Surgery and Laser Center, a state-of-the-art surgical center in Bensalem, Pennsylvania. 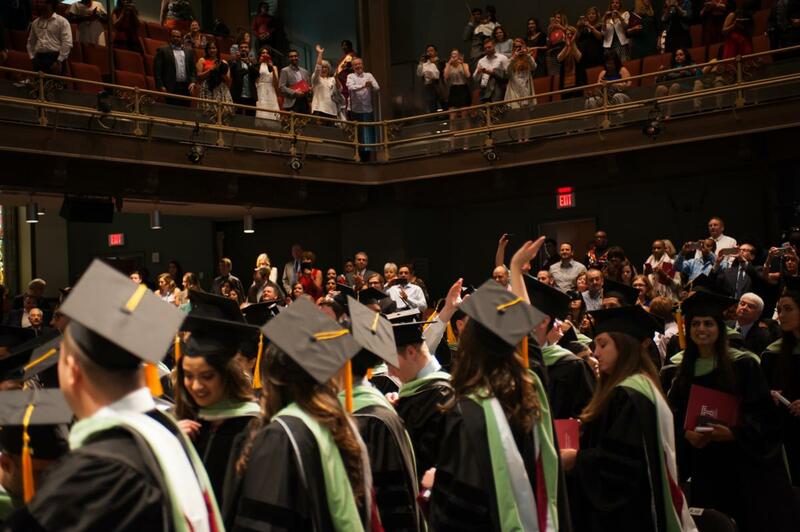 To stay updated with TUSPM Alumni News or be feautured, check out our Facebook page here. 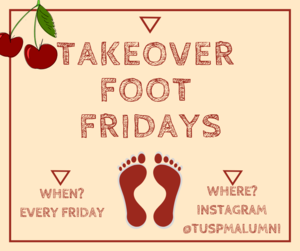 Check TUSPM's Instagram @tuspmalumni for our "Student Takeover Foot Fridays"
Footnote Fridays! An Instagram takeover featuring our current students! 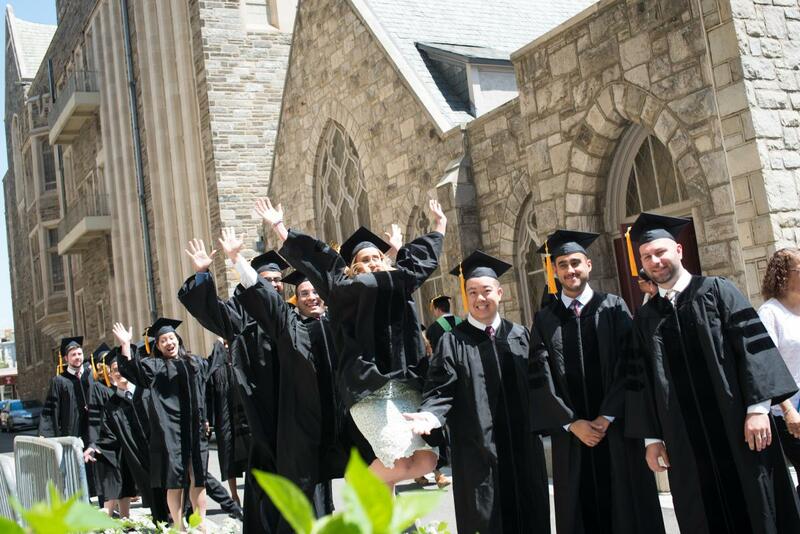 Alumni, ever miss your glory days at TUSPM or PCPM? Well login to Instagram and follow @tuspmalumni to watch our takeover Fridays every week, on the ‘Story Feature’. Follow along as students participate in clinic, office hours, class, and their day to day life in Philadelphia. Dr. Bradley Schaeffer, '11 is competing in the Semi-Finals Round of NBC's "The Titan Games"
Brad Schaeffer, DPM, '11 recently appeared as a competitor on NBC's The Titan Games. The Titan Games is a sports competition series that features people from across the nation challenging each other in endurance-based trials. 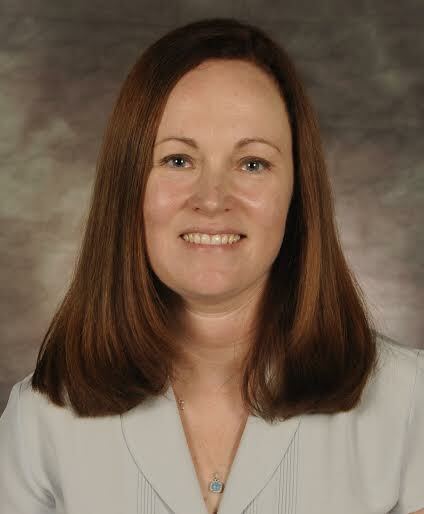 Dr. Schaeffer currently practices at Family Foot & Ankle Specialists locations in Piscataway and Hillsborough, NJ. 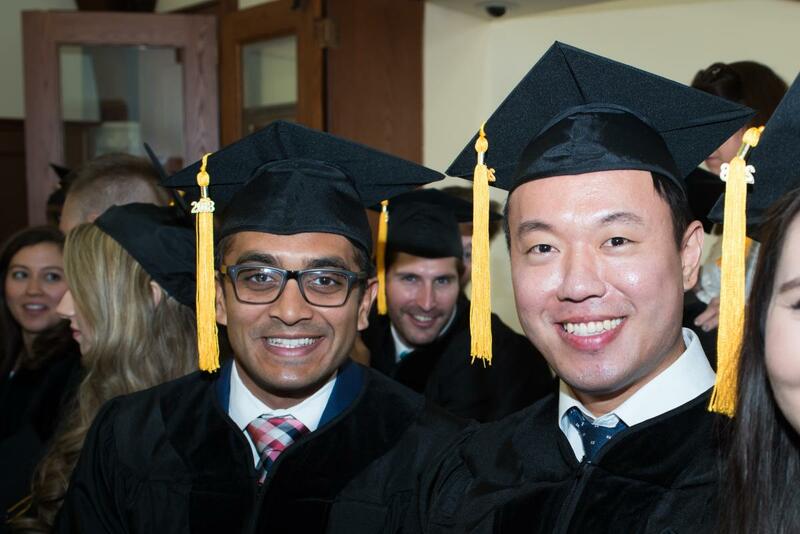 After receiving his DPM at TUSPM, he completed his residency at Carepoint Health- Hoboken University Medical Center. 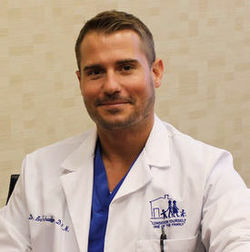 During his residency, Dr. Schaeffer focused on sports medicine, foot and ankle reconstructive surgery, and wound care. Raised in Pottstown, PA, Dr. Schaeffer became an athlete at a young age, participating in soccer, basketball, and baseball. Dr. Schaeffer went on to play center field with Palm Beach Atlantic University’s Sailfish during his undergraduate years. Dr. Schaeffer’s lifetime involvement in sports has made him a strong competitor and a dedicated doctor. 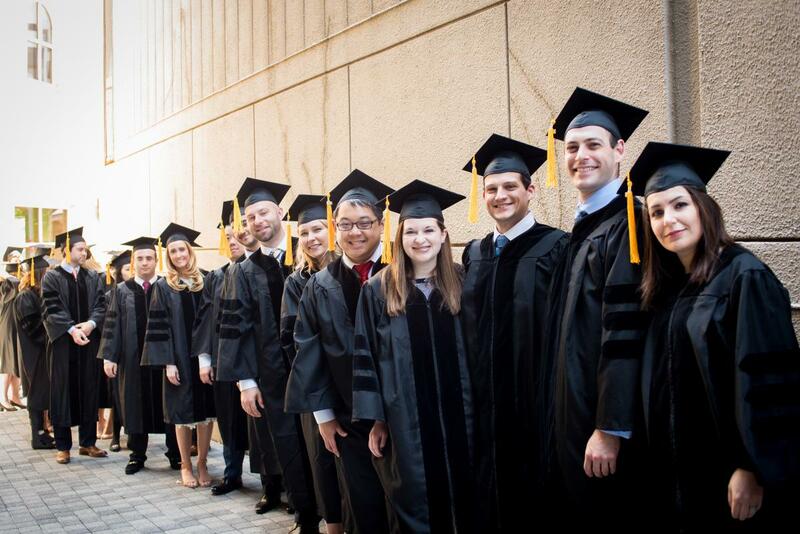 TUSPM is proud to have alumni who experience great success in all that they do! 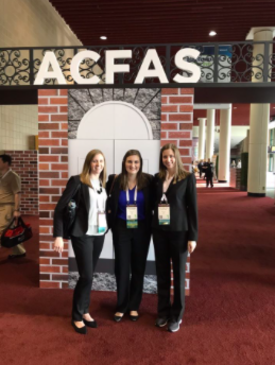 This past May, nearly 200 podiatrists from around the country attended the 2015 New Cardiovascular Horizons Conference in New Orleans. 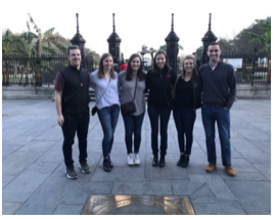 With 25 course directors and 200 faculty members from gobal peripheral intervention centers, each year, New Cradiovascular Horizons hosts a conference to provide individuals in the health profession new infomration about cardiovascular health and treatments. However, along with being a great experience for cardiologists, podiatrists can also benefit from the conference. 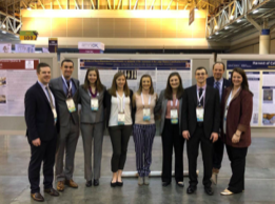 According to TUSPM alumn and NCVH 2015 Podiatric and Wound Care Chairman, Dr. Frank Tursi, '85, the conference can provide podiatrists and podiatry students a greater education on their role in diagnosing peripheral arterial disease (PAD). From the time DPM Christine Miller ’03 was a young girl, she had an interest in the Revolutionary War. 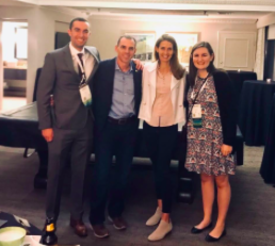 However, it wasn’t until a few years ago when she was researching the ancestry of her father’s family that Miller found her connection to her passion. 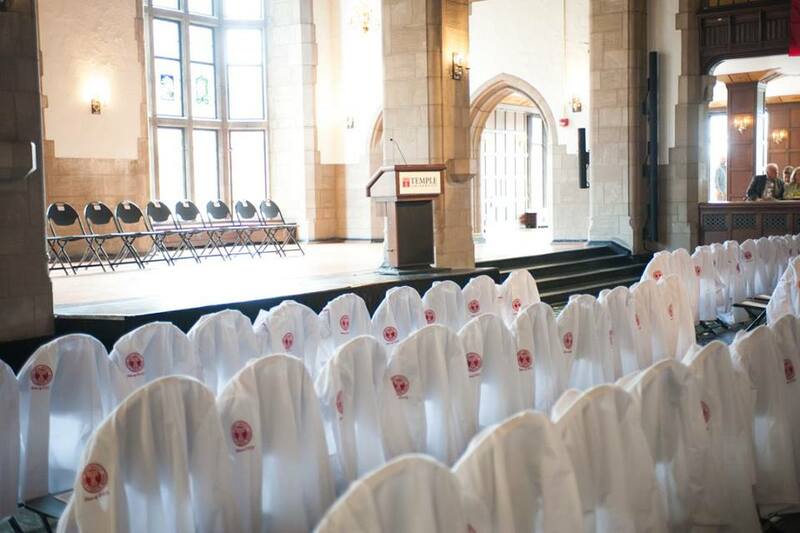 Your alma mater offers hosts continuing medical education (CME) seminars both in person and online. 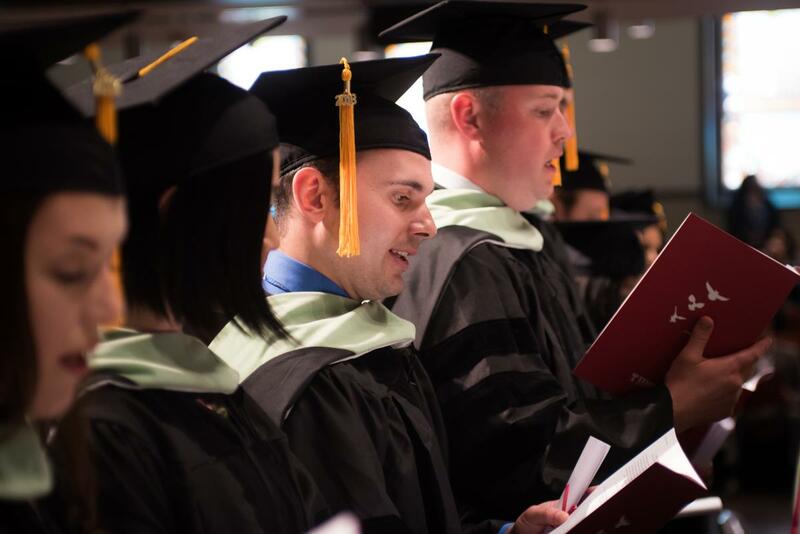 Learn more about CME and training programs at TUSPM.